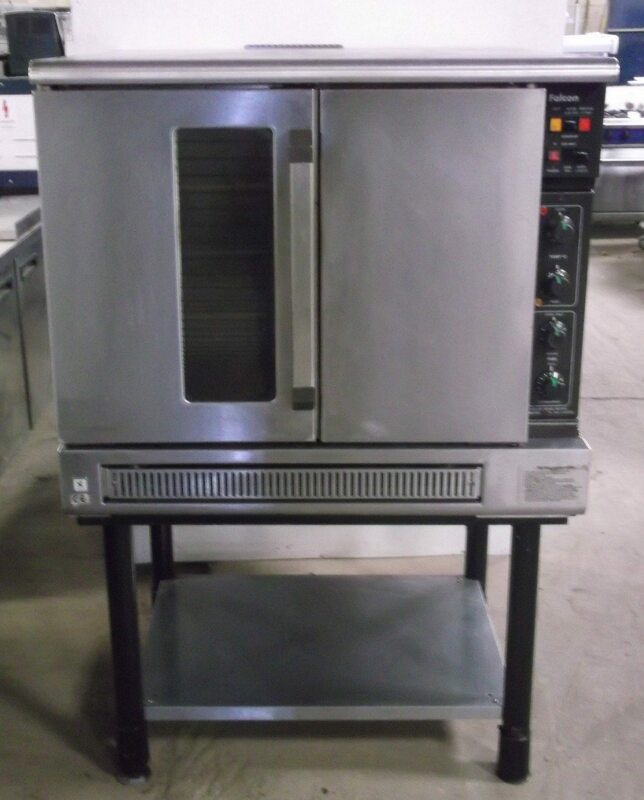 A popular product in excellent condition, this 80 G7008 gas oven from British manufacturer, Falcon is certainly worth viewing. Perfect for busy catering operations, this robust, versatile oven is equipped with cook and hold facilities to keep cooked food at optimum serving temperatures. The food-safe stainless steel finish makes makes cleaning easy, and the flame failure device ensures safety in the kitchen.